Frankie Thompson, President and CEO of Frankie Thompson Enterprises, Inc., (FTE) is heading to Kuala Lumpur, Malaysia, as a delegate to the ASEAN (Association of Southeast Asian Nations) Rail Summit 2017. The Summit, being held on September 6-7, is hosted by Shine Consultant and sponsored by such Asian/world heavyweights as SMRT Corporation Ltd (the leading multi-modal public transport operator in Singapore), SPAD (the Malaysian governmental agency that plans, regulates, and enforces all matters relating to land public transport in Peninsular Malaysia), Morgan Advanced Materials (a global engineering company headquartered in Windsor, UK), Hengxin Technology Ltd. (one of China’s leading manufacturers of radio frequency coaxial cables for mobile communications), and Ricardo (a global strategic engineering and environmental consultancy that specializes in the transport, energy, and scarce resources sectors). FTE is a supplier of industrial materials, supplies, equipment, and mechanical and automated systems used by construction companies and government agencies that build and maintain state-ofthe art public facilities and infrastructure. FTE also provides support management and engineering services. Because of FTE’s engagement in commercial and civic infrastructure projects, Thompson has a keen interest in summits such as the City Rail 2011 Summit in Shanghai and this year’s ASEAN Rail Summit. The ASEAN Rail Summit 2017 aims to advance the strategic Asian concept of “’One Belt, One Road’ for Multi-Dimensional Connectivity, Rail Technology Innovation, and a Win-Win Cooperation”. This strategic conference is designed to address the key challenges and opportunities in cross-border rail cooperation within Southeast Asia, create an exchange platform for global rail leaders, and seek further ways of working together for safe, smart, and efficient rail networking in ASEAN. In contrast to the nearly worldwide economic slowdown, the ASEAN and Indian economies are booming – especially the ASEAN countries, whose economies are expected to grow by 4. 7 percent in 2017. According to the Asian Development Bank, infrastructure investment in Southeast Asia is estimated to reach $3147 billion by 2030. Rail infrastructure cooperation has been extensively conducted within Southeast Asian countries under the release of ASEAN’s Master Plan on ASEAN Connectivity 2025 and China’s initiative of “One Belt, One Road”. It is estimated that the total planned and under-construction rail projects encompasses over 40,000 kilometers (65.000 miles). 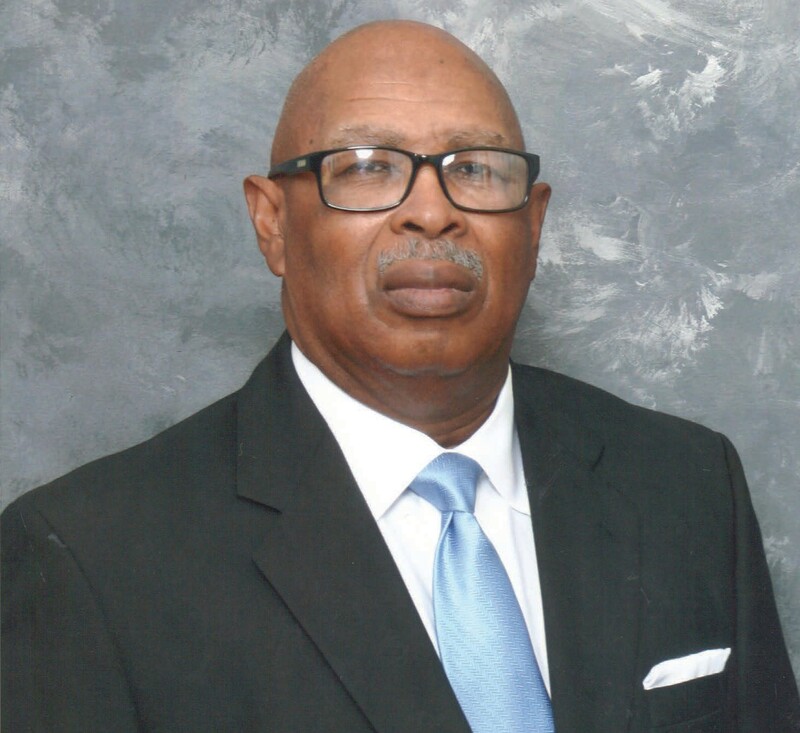 Thompson, a 1974 graduate of Savannah State University, founded FTE in 1982, has successfully weathered the ups and downs of the construction industry in the company’s 30 years, and now aims to become an active participant in the world’s emerging economies. He has long embraced his alma mater’s motto (“You Can Go Anywhere from Here.”) and believes that this trip to Malaysia (and a secondary excursion to Tokyo, Japan) is one more way of demonstrating this quest.